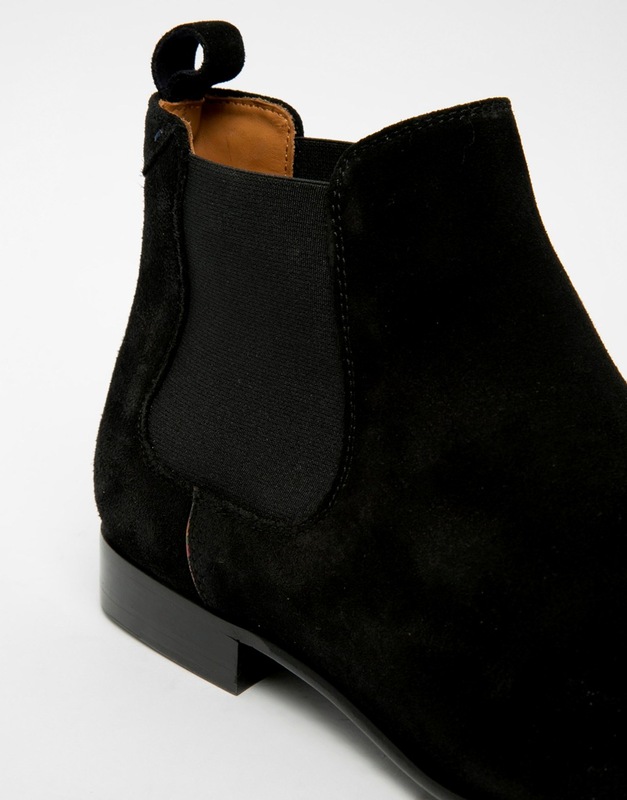 The dress up or down boot of the season is the Chelsea. 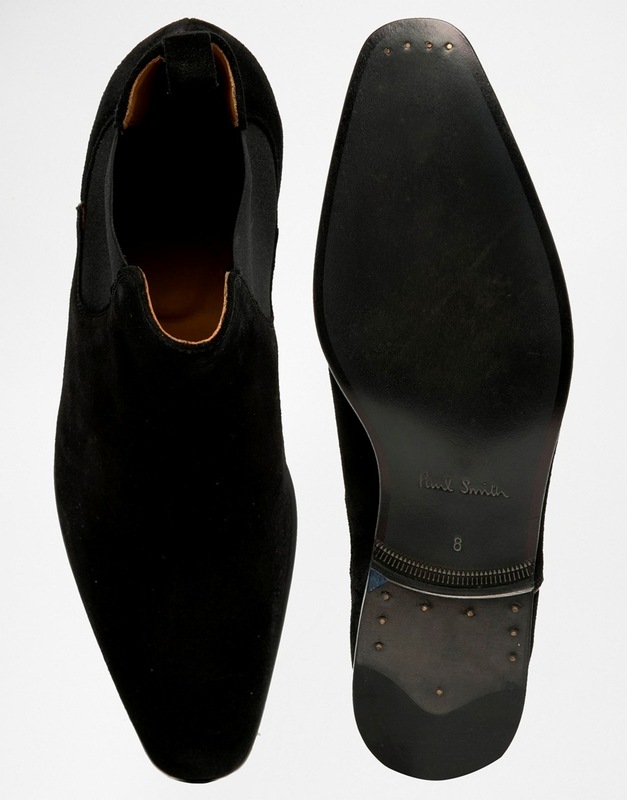 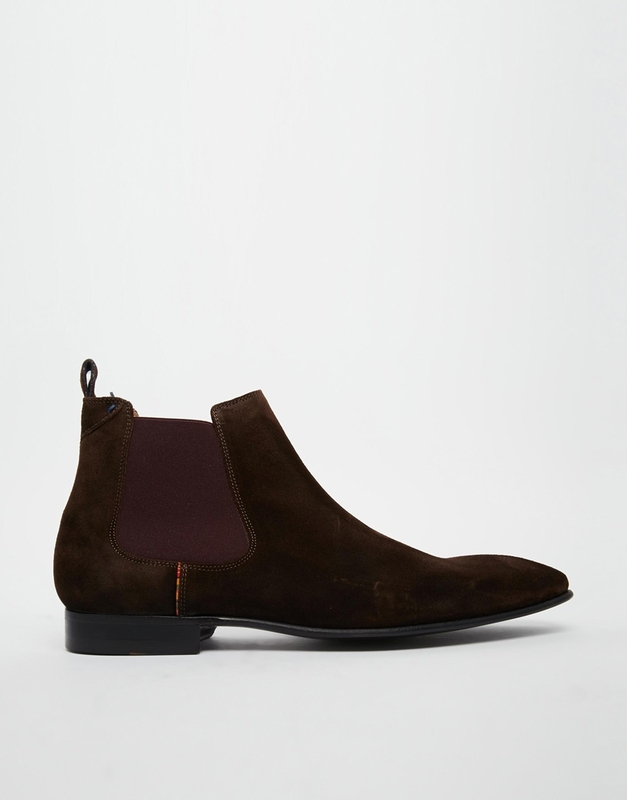 This Falconer Suede Chelsea Boot from PS By Paul Smith is a nice version. Rendered in soft supple suede, this boot features the classic elasticized side panels and rear heel pull tabs. 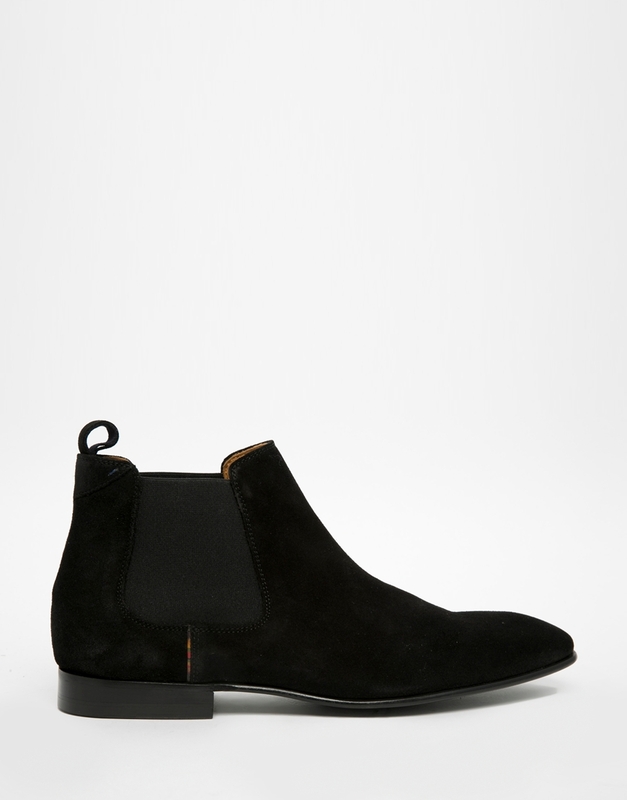 Pair this with those trim ankle-hugging crunchy denims and cropped trousers for any event from that holiday party to running around the city. Available now in both color ways at ASOS.com.